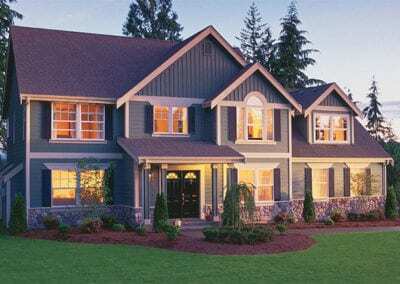 Siding Installation & Replacement Contractors, Serving Michigan! Experienced Vinyl siding installation for Milford residents and surrounding communities. 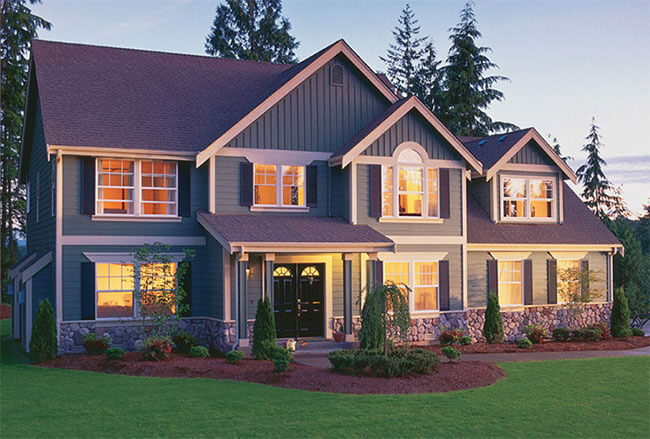 Our vinyl siding replacement or new installation services ensure your home is protected year-round! From energy efficient to decorative accents, we are able to create a custom style that you deserve. 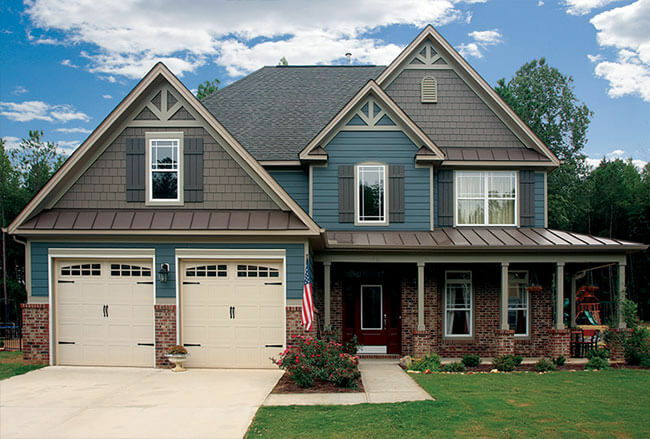 Our siding materials are designed to protect against extreme weather conditions, as siding is immune to water damage. 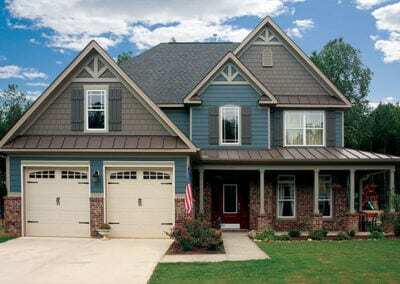 The best part, is our vinyl siding requires minimal maintenance. The protective coating preserves the color from fading. 180 Contracting has helped countless residents throughout Michigan with the repair and new siding installation. 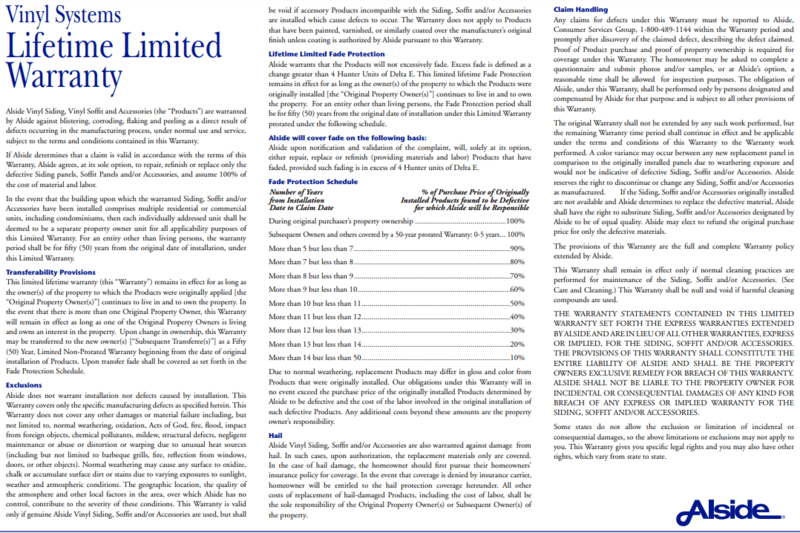 We only work with the highest quality manufacturers including James Hardie products. 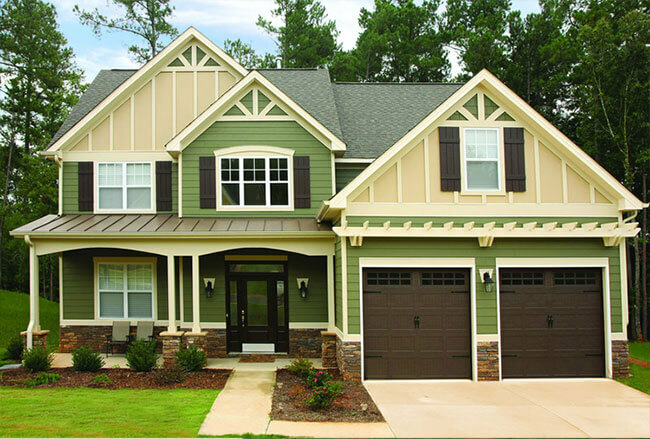 James Hardie’s home siding products are engineered to withstand all of Mother Natures’ unexpected events. When you work with our Michigan based home improvement company, you can count on a professional team that provides exceptional workmanship, at competitive prices. 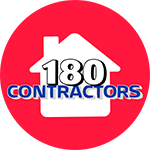 180 Contracting is based in Milford Michigan. We are fully licensed, insured, as well as an accredited member of the BBB (Better Business Bureau)! Call today and learn about our special offers. If you have been considering a home improvement project, now is the time! We work with customers throughout Michigan, and would appreciate the opportunity to build your next dream project! 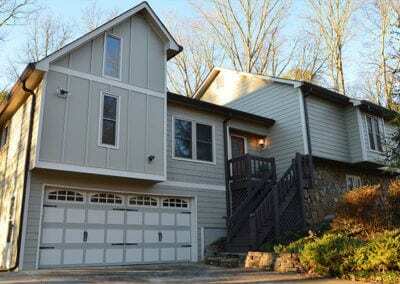 Check out our residential vinyl siding projects! 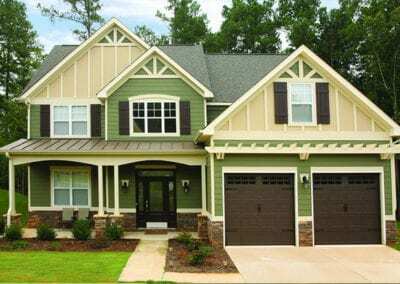 180 Contracting will install siding that will improve on energy efficiency, structural integrity, and overall aesthetics of the siding on your home. Rest assured your home will be protected from weather for many years to come. Vinyl Siding will stand the test of time! 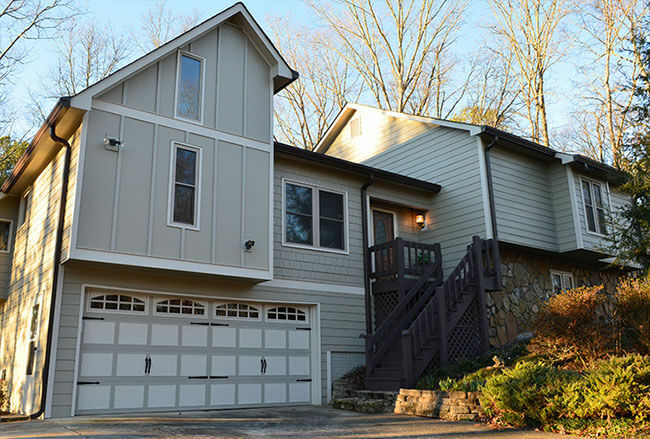 If you are looking for an attractive, affordable, and long-lasting solution, then contact our siding contractors near Milford MI. Not only are our vinyl repair and installation services designed to improve the value of your home, but vinyl siding will also protect your investment over time. Vinyl’s aesthetically excellent “look” and durability make it an excellent choice for those looking to renovate their home on a budget! If you are wondering how much it will cost to install or update your Michigan home with vinyl siding, we offer FREE on-site estimates! We understand every home owner has their own vision, that is why we work closely with our clients to ensure we got all the bases covered! 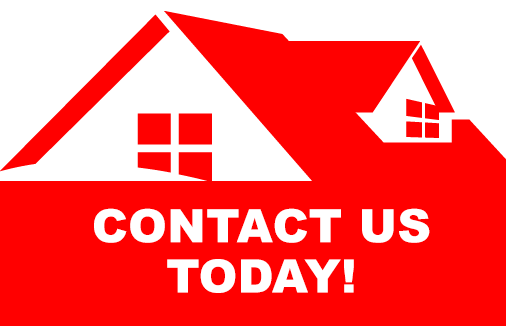 Whether you’re considering new windows, siding, a custom deck, replacing your entry doors, insulation services, or a new roof, we are qualified and ready to help.